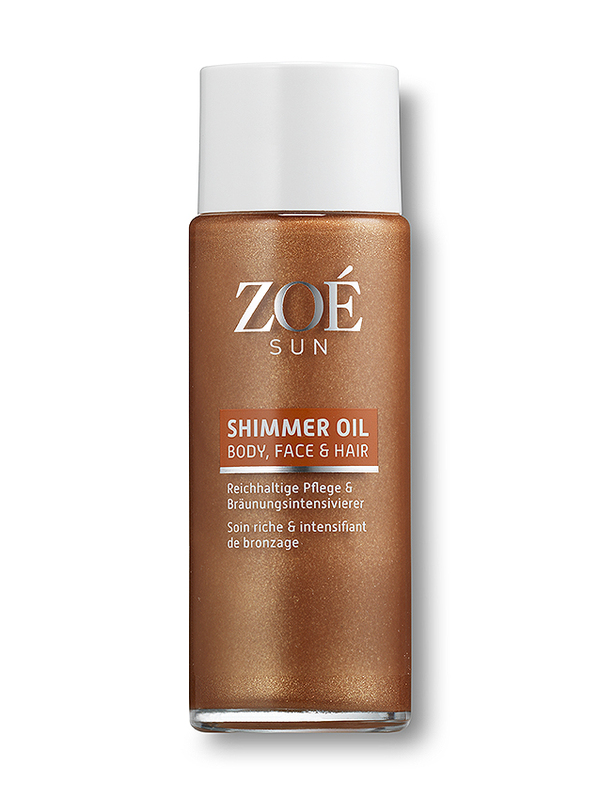 High quality ingredients and innovative formula are the keywords to describe the Zoé Sun range. 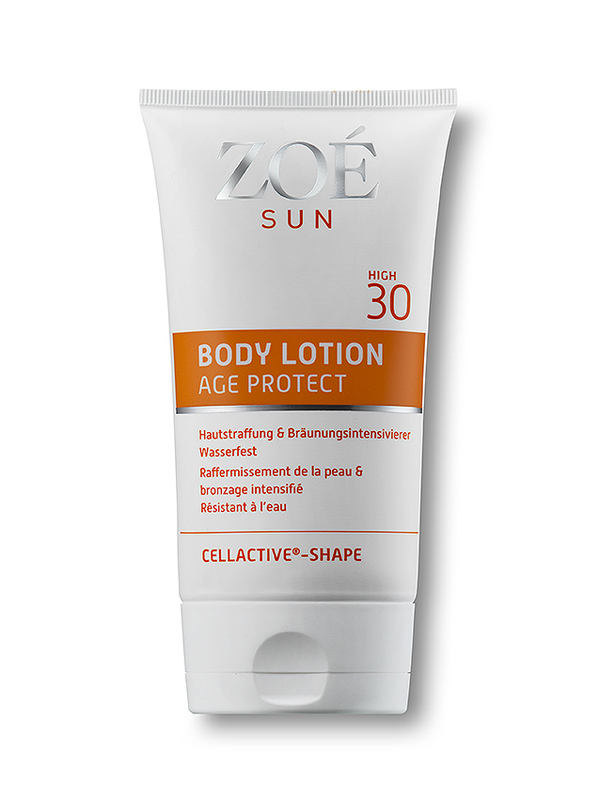 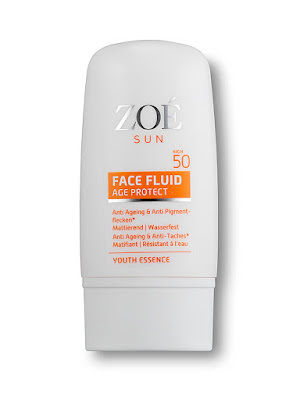 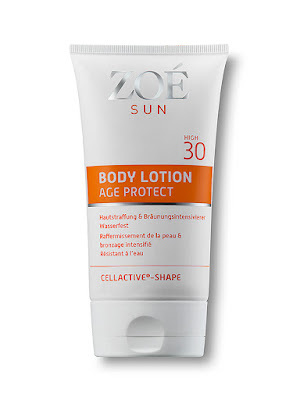 The new Zoé Sun features a Body Lotion SPF 30, a Face Fluid SPF 50, an After Sun and a Shimmer Oil Body, Face and Hair. 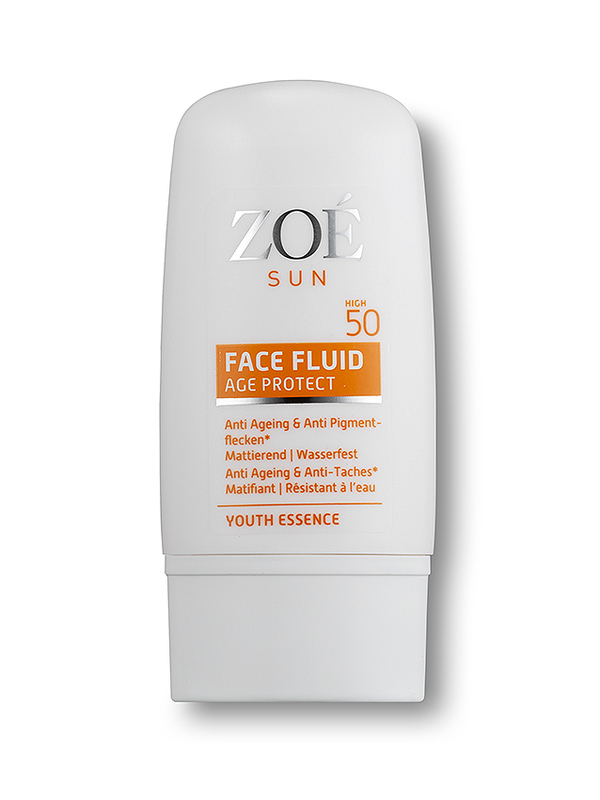 This is an ultra light, mattifying face fluid.